Hi Kristen! Your mantel looks stunning!! I love everything! Love the new curtains!! They look very classy! HAPPY FALL!!! Simply Gorgeous! Love your creativity and thanks for the inspiration! Kristen, I was so happy to see your post! Your mantel is beautiful, as always. Love the new curtains, as well! Your decor is beautiful! 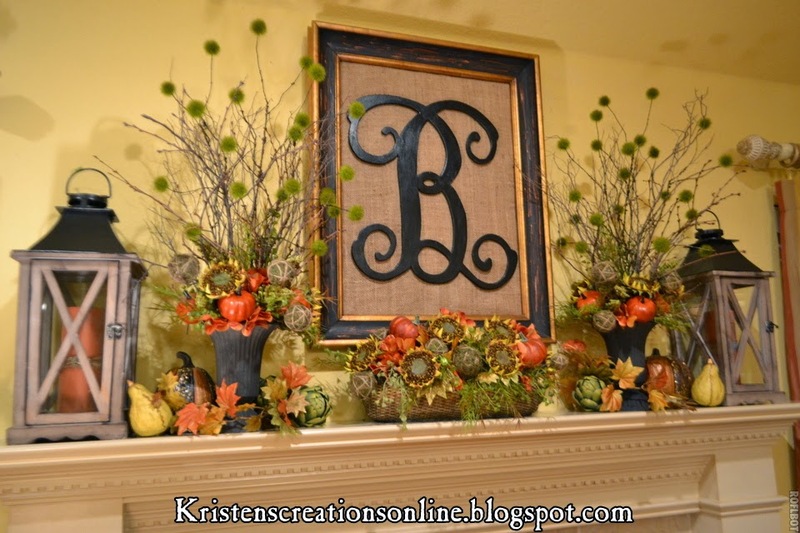 Kristen your mantel is beautiful and you do amazing work. Look forward to seeing more posts. Your drapes are beautiful as well. How tall is the letter by chance? Your home is beautiful, as usual! Can you please share where you purchased the "B" at? Thanks! Yes...where did you get the letter? The letter came from Sass and Frills. She is on Facebook and Etsy. 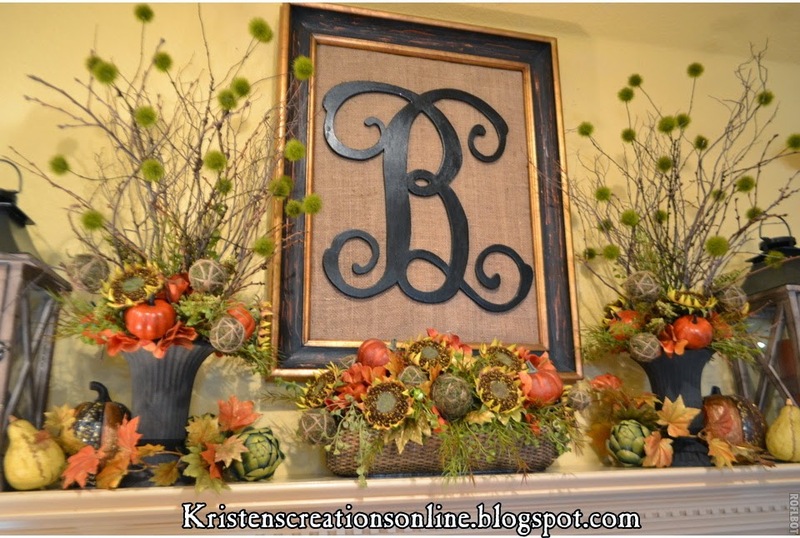 I love the Fall mantel. The mostly natural colors with just a bit of orange looks great. 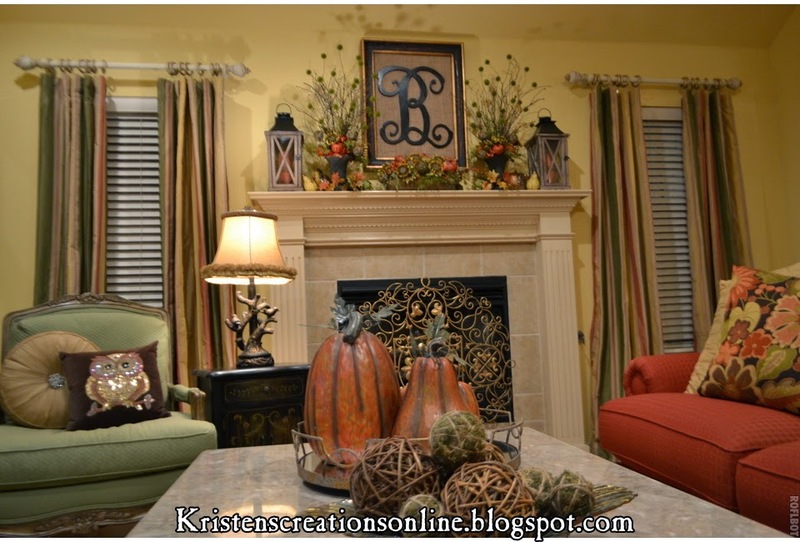 Kristen your new drapes are gorgeous! I really like the B frame as well. You should sell those. I would buy one from you for sure. 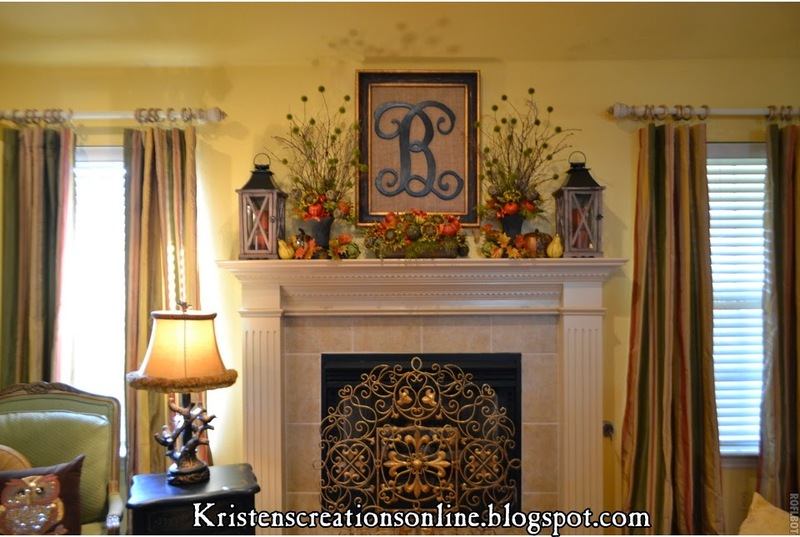 Beautiful mantel and room. It has an elegance that I have always loved to see. 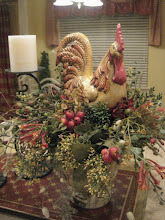 Your mantel looks great-can't wait to see your other Hoilday decor coming up. 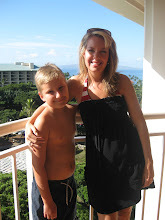 Great to see your post, Kristen! : ) Your mantel looks wonderful. 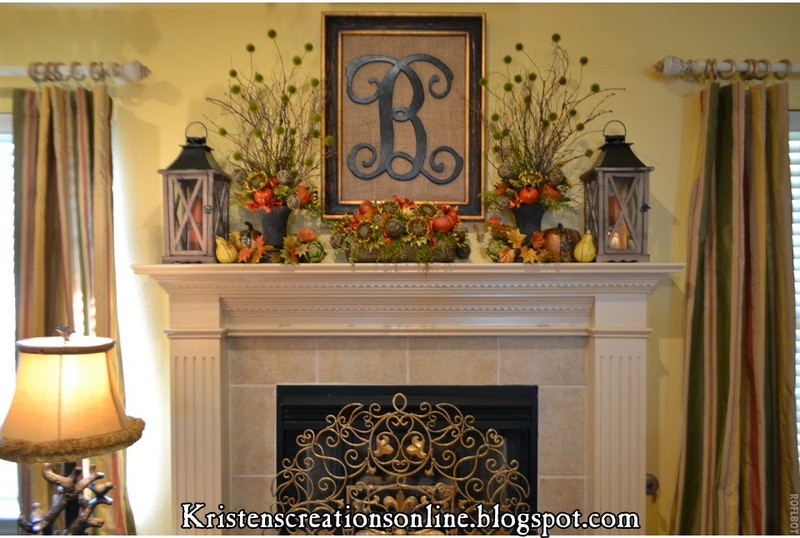 I love how simple your monogram project was. The arrangements look wonderful ~ as they always do! Love your new curtains. You are right about loving the old ones, but it's always nice to have a change. I had no idea you had them for 10 years. I'll bet you are loving the new look. Hi there it's been awhile lol I do mostly IG love your new curtains Kristen they look great .... Hope all is well, your son is how old now??? Beautiful LR!! 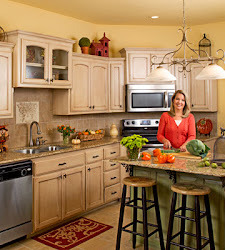 May I ask your paint color/Brand on your walls with the mantel in your photos? Thank you. Love all your decorations they are just as beautiful as always... Great you are busy with your online store, but miss seeing all your creativity and post! I am really website design wonderful and your site gives us the best and most. Visiting my site where you can easily movie download.